teachers, college students, and other small business professionals. 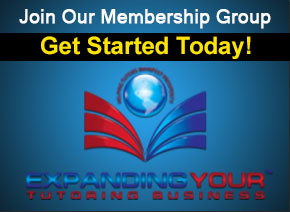 As America’s #1 Tutor Business Training Company, The Tutor Outreach Group is a professional organization for tutors, teachers, college students, and other small business professionals. Additionally, members can post their own services and/or products and be featured in the spotlight section for members. This will give our members exposure and a chance to get new clients from business professionals and other individuals who visit our website. 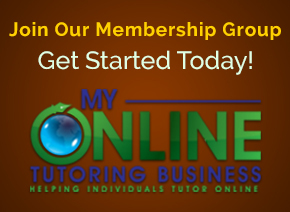 We have a library of online tutoring courses to help you on your tutoring journey. We have a plethora of tutoring resources to help you on your tutoring journey. We have a business opportunity for you. Stay updated and in touch with us.